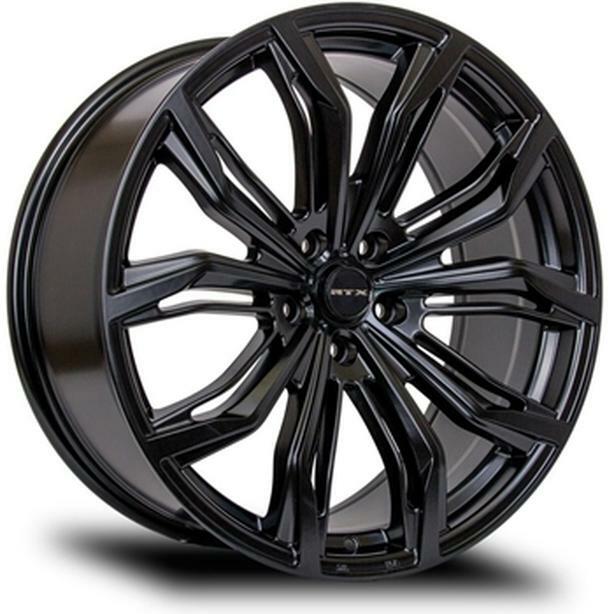 Stock rims. Set of 5. Price $250. Used, good condition. 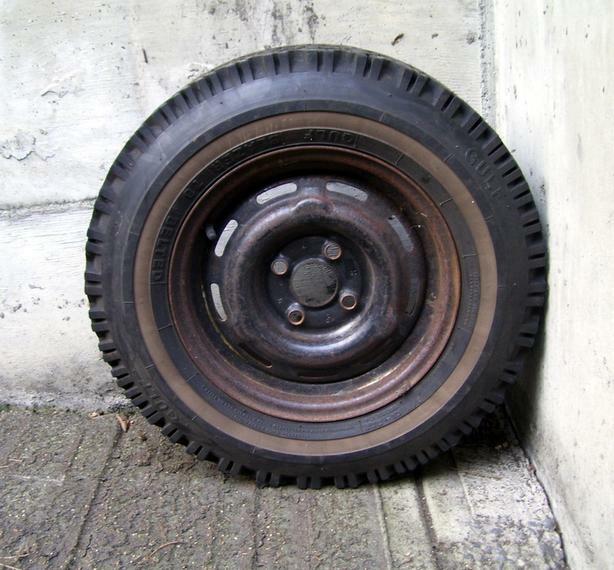 This is the spare from my last car (Toyota Echo 2001, write-off due to a car crash). 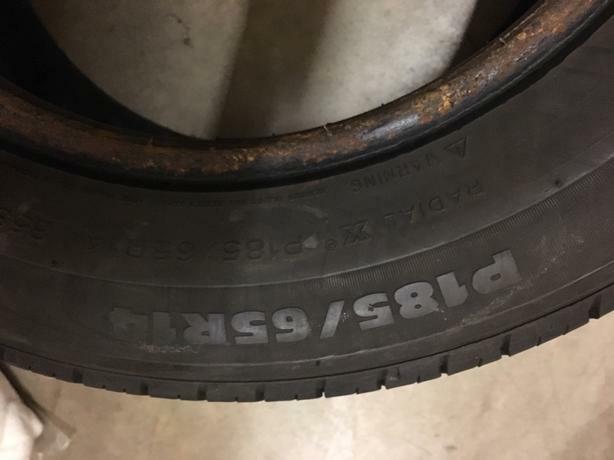 The tire was used once and is in great shape. 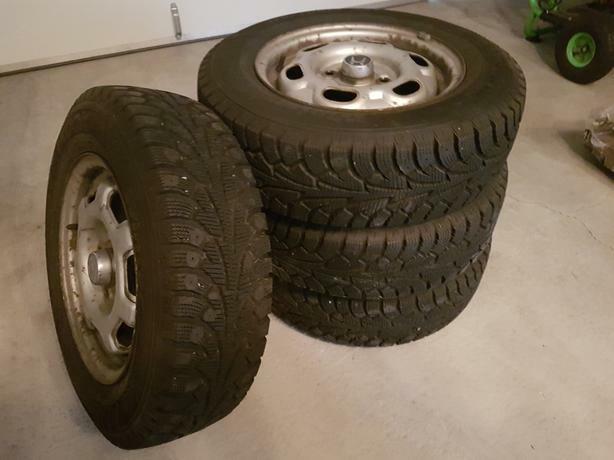 Brand new, regular around 230$. Extreme Grip Winter Claw (was a spare for my Toyota Echo). 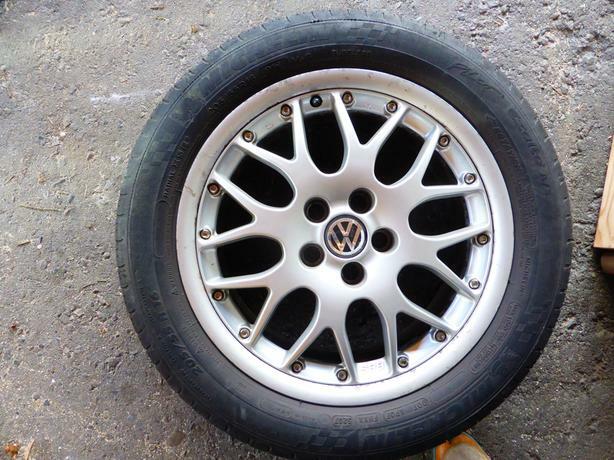 Only the one spare for sale (includes the rim). Not a pair. 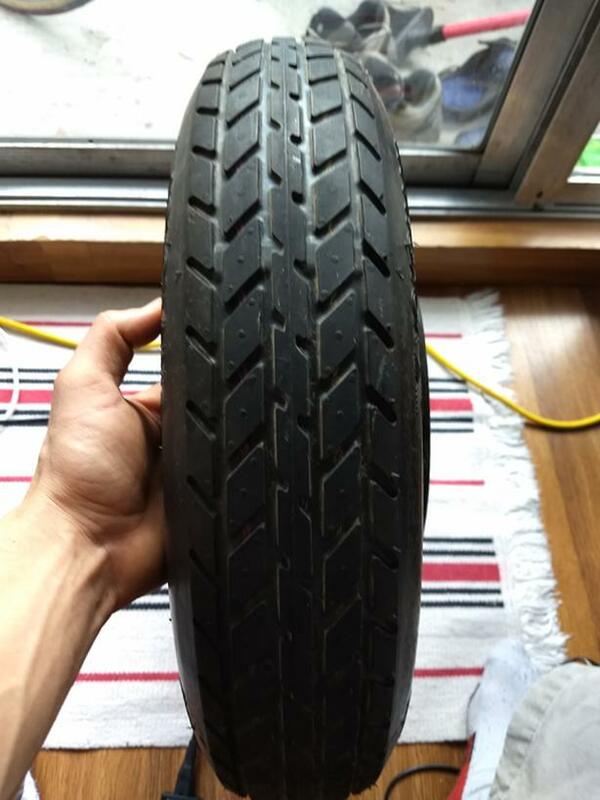 See pics for tires size and details. 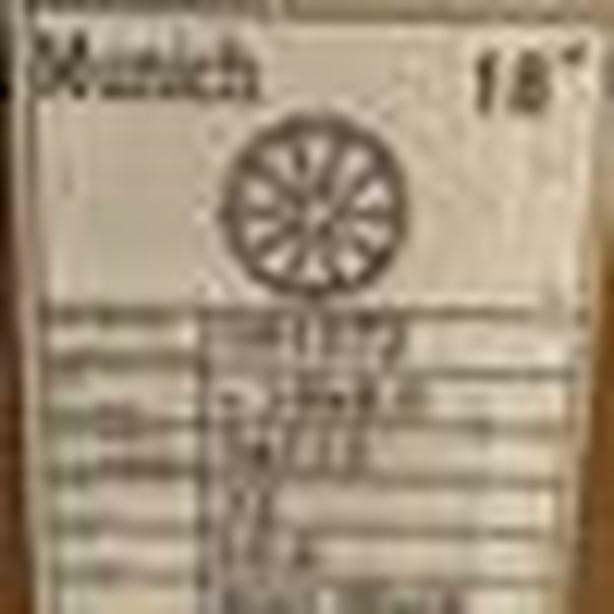 Michelin Radial X P185/65R14 Set of 4 Summer tires. Used. 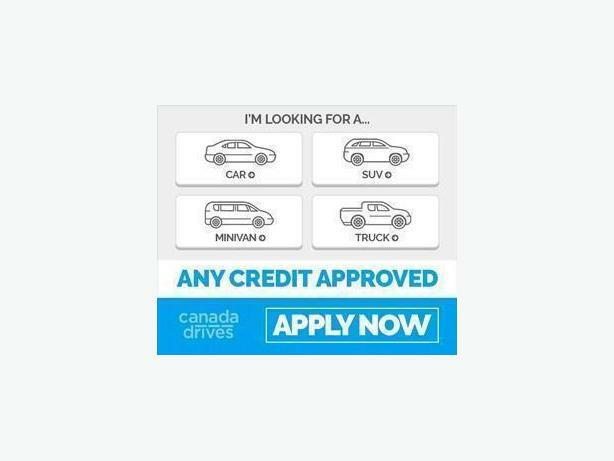 Stored indoors and not used last summer at all (got a new car that doesn't fit these). Pleasure driven only. 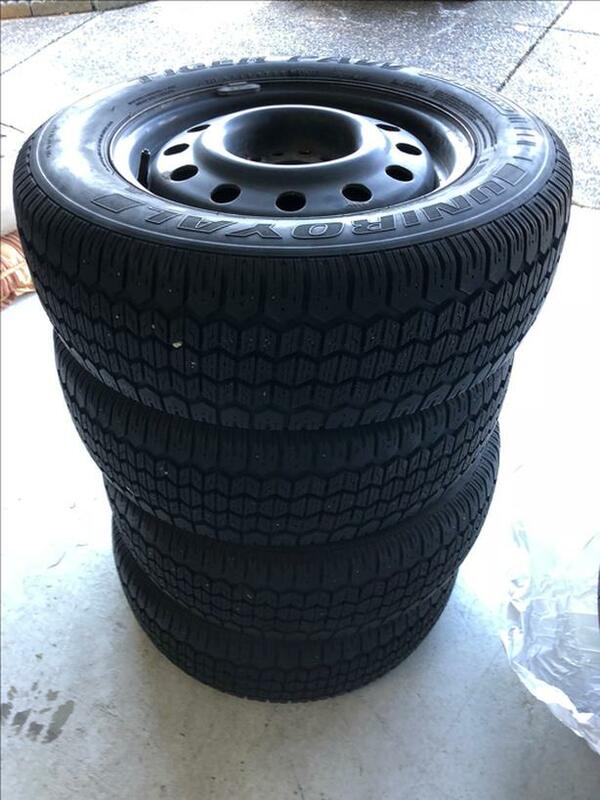 Price is for all 4 tires. 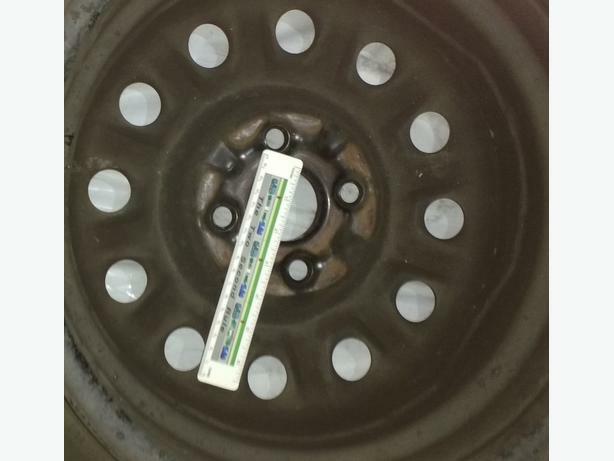 Not mounted on rims. 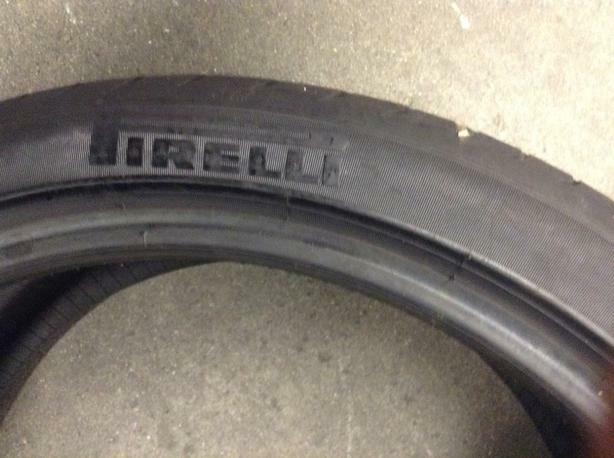 Continental tire. Eco plus . ex20. 75 55r20. New. $300 for 4. 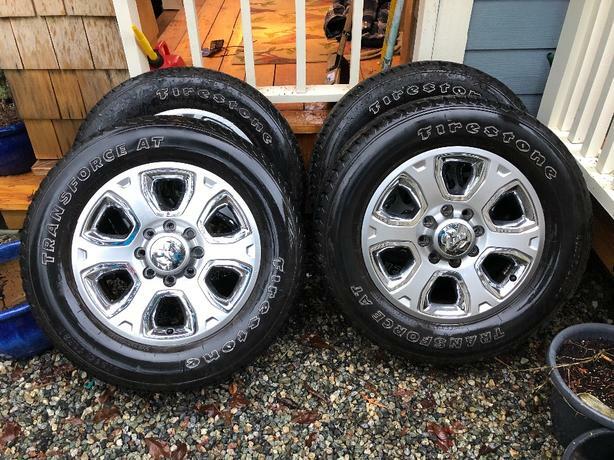 4 Winter tires with rims (4x100) 175/70R13 - $400 (clayton/cloverdale) Used two seasons. 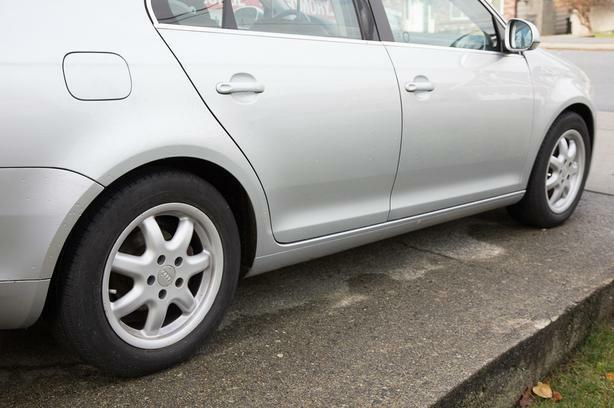 From front wheel drive Honda Civic. 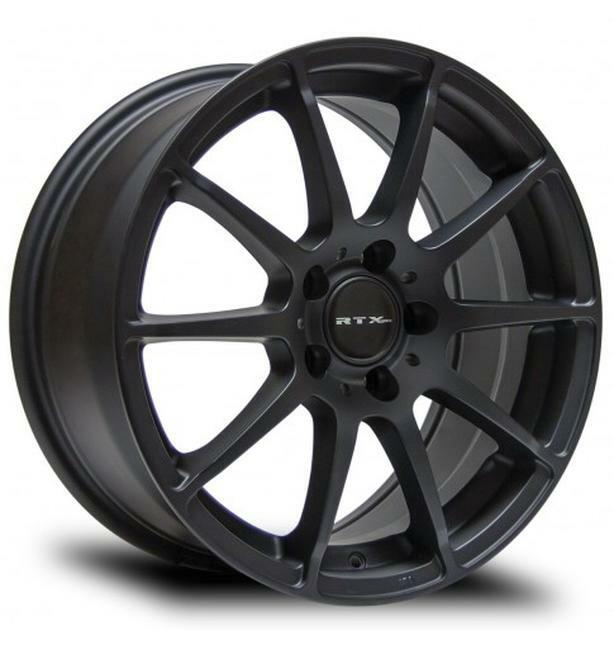 Selling a Brand new set of RTX Black Widow 18" Satin Black Alloy Wheels. Never used, still wrapped in box. MSRP $700+ tax Asking only $600 Call or Text 778 868 8689 if interested. 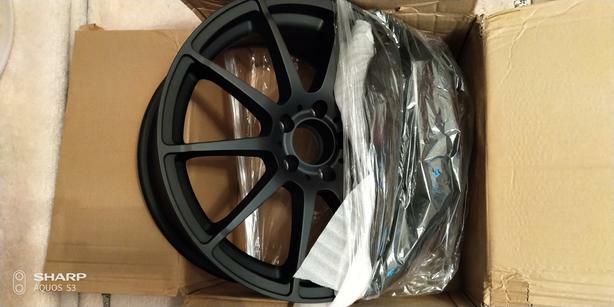 Selling a Brand new set of RTX Munich 18" Matte Black Alloy Wheels. Never used, still wrapped in box. MSRP $650 + tax asking only $520 Call or Text 778 868 8689 if interested. 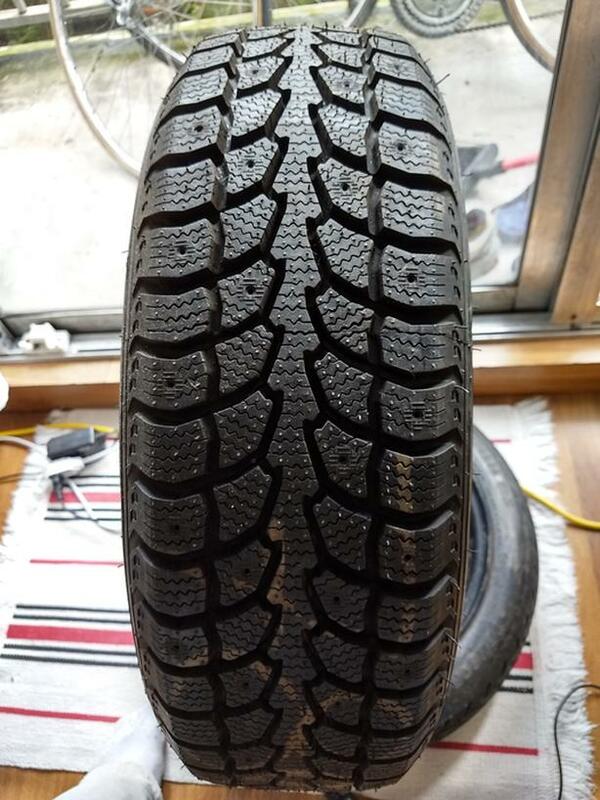 4 Uniroyal Ice & Snow Tiger Paw tires, used 2 seasons, 205/65R15 on 16" rims. Came off a MPV van. 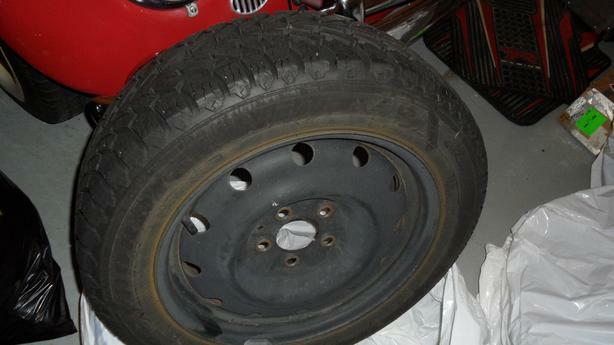 Goodyear Snow Tires on rims 205/55R16. Only used for two seasons. 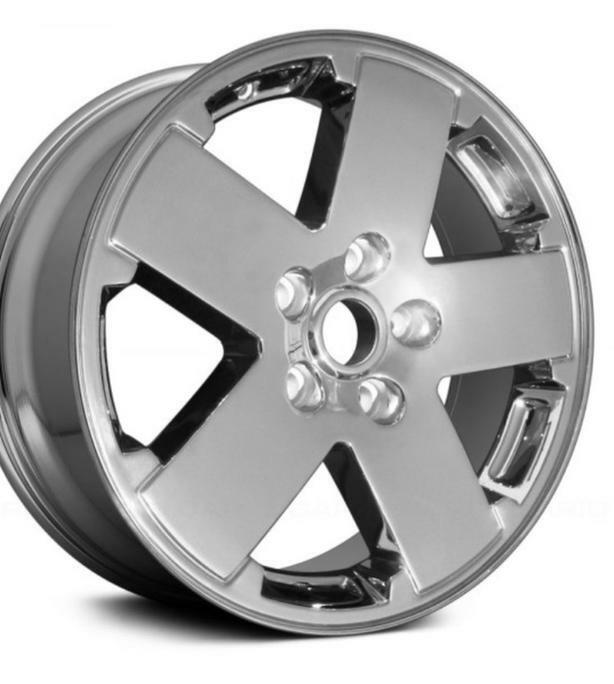 They were on my 2014 Kia Forte SX.